Today is autumn sunny day!! It’s so cool to have a nice day!! 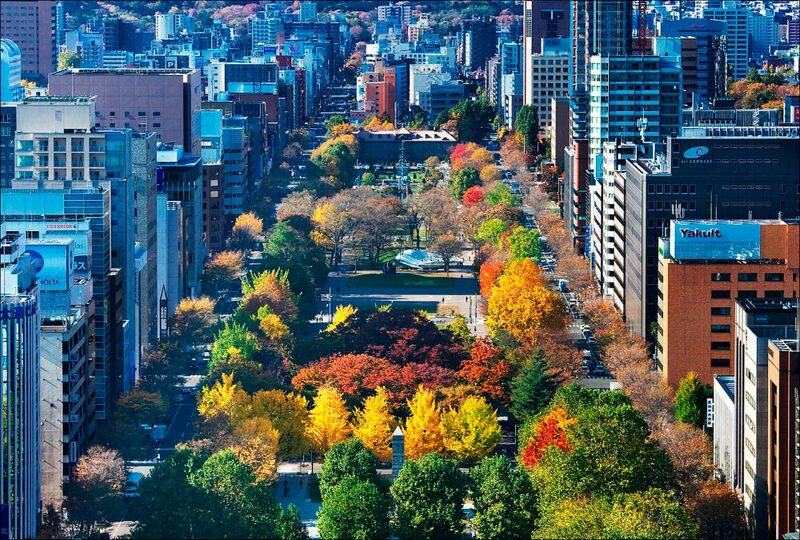 I’m sure that Autumn is the best season for Hokkaido! Thus, I’ll introduce about autumn in Hokkaido. 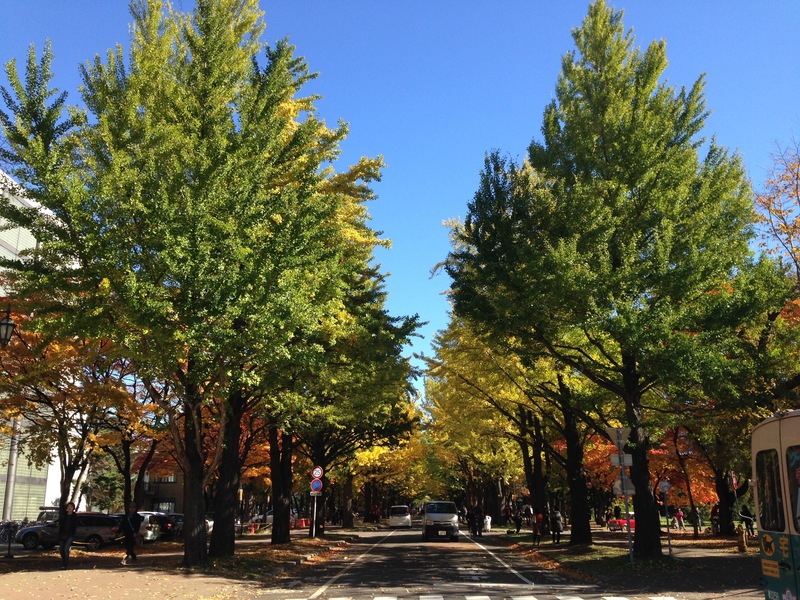 北海道大学の紅葉(10月)。ちょっと外国みたい！Beautiful Autumn leaves!!!! 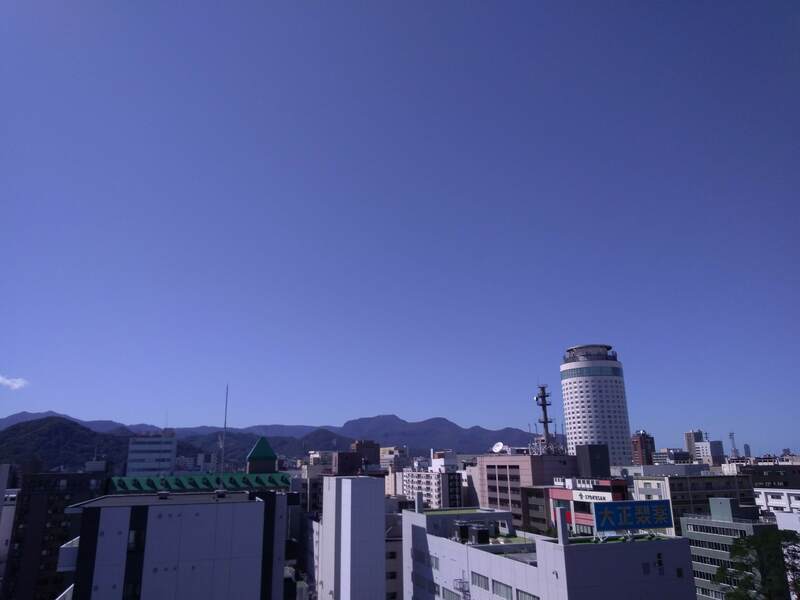 @Hokkaido University in Oct.
Today(Sep. 11th)’s highest temperature is 21℃！So comfortable to stay!! 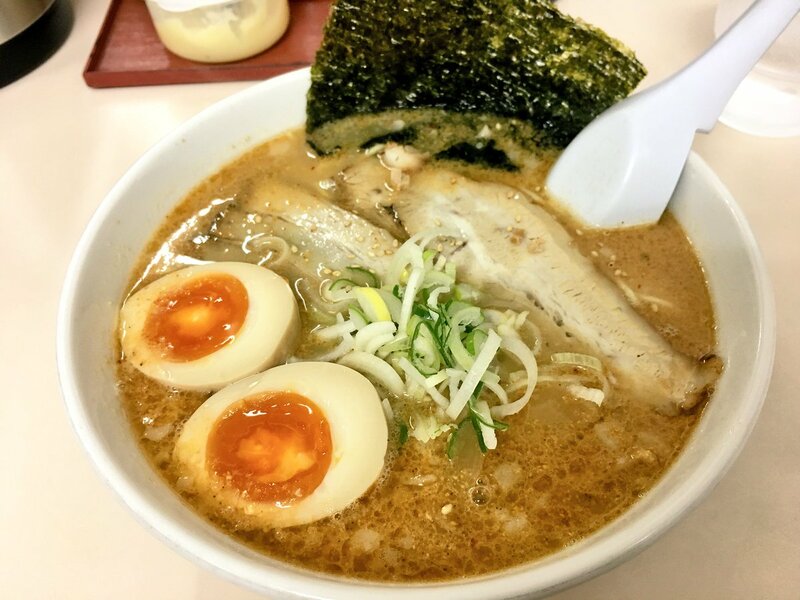 定番でオススメはラーメン信玄！！ Ramen Shingen is the most familiar for Sapporo ramen!!! 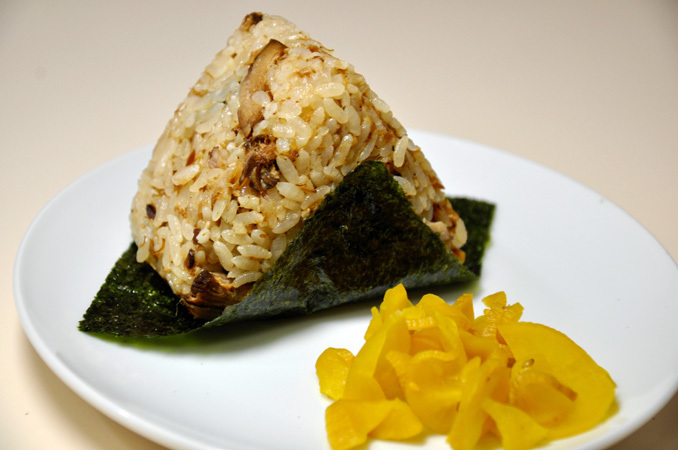 Hokkaido in autumn is food!! 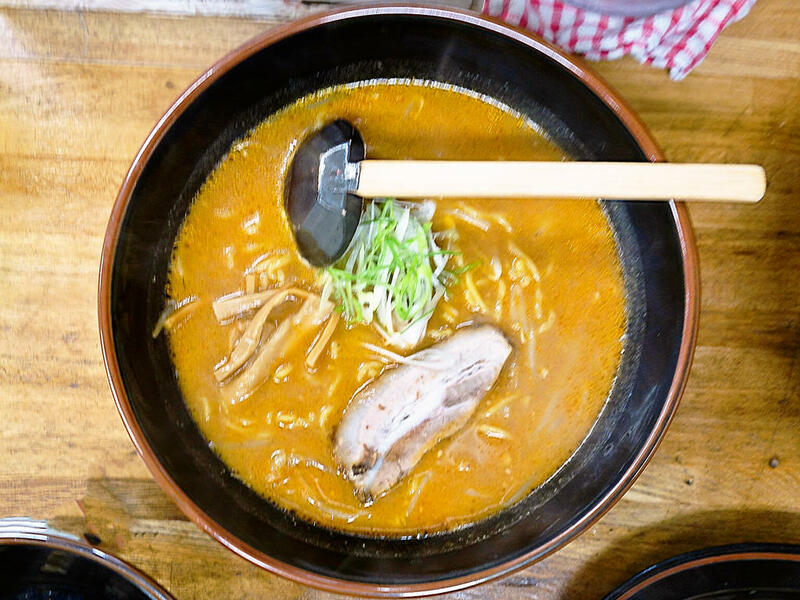 In autumn, I especially wanna introduce my favorite Ramen and Soup Curry restaurant!! 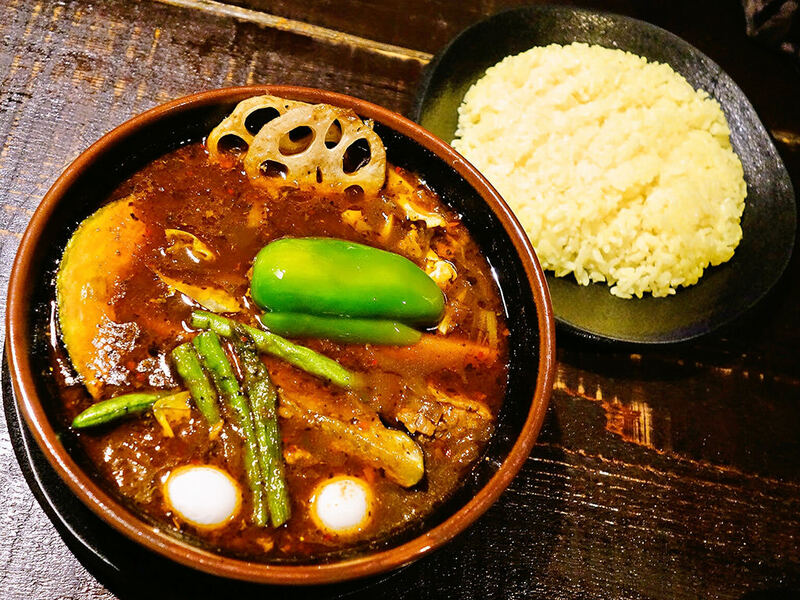 僕はらーめん五丈原がいちばん好き！みそ＋味玉(８５０円)　My favorite ramen is Ramen Gojogen!! 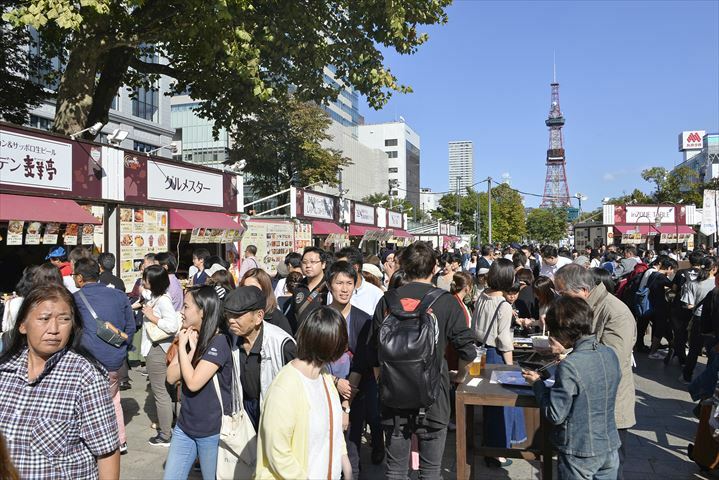 9月に大通り公園で開催されるグルメイベント「さっぽろオータムフェスト」Biggest gourmet festival “Sapporo Autumn Fest” will be held in Sep!! There are a lot of shops(craft beer and Hokkaido foods) here!! 10月後半の大通り公園 Odori park in Oct. Awesome autumn leaves!! 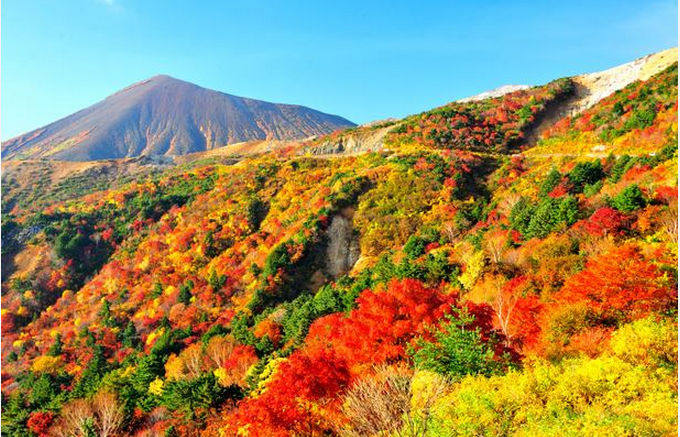 In October, we can see awesome autumn leaves around the Hokkaido!! Last week Hokkaido earthquake happened. However, around our hostel THE STAY SAPPORO we are so fine! I’m so looking forward to seeing you!! !